Here is a Summer card made from the collections Flower Frames and Shoreline Treasures. 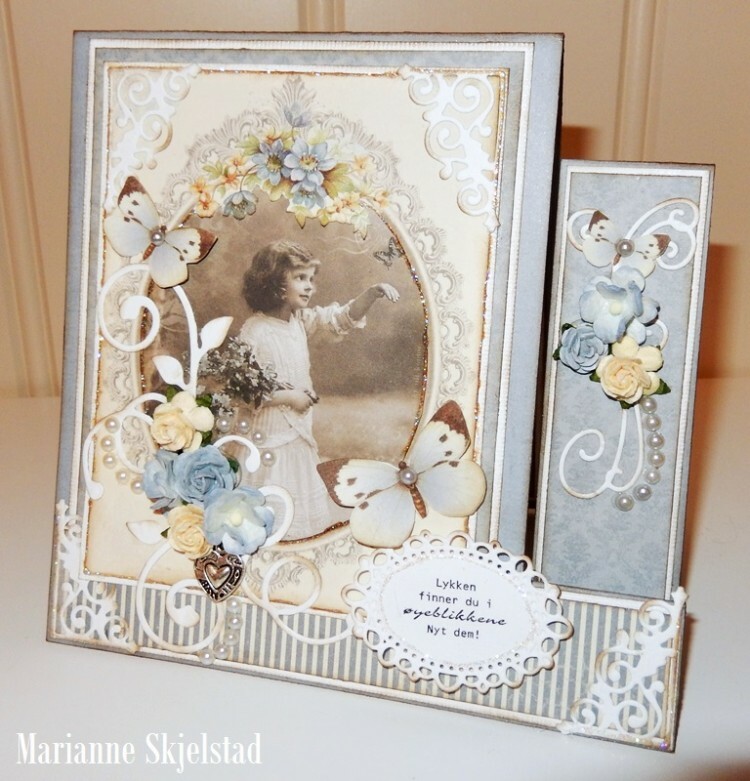 The card is folded from Pion Design Palette and the image is from the From Grandma’s Attic ~ tinted collection. 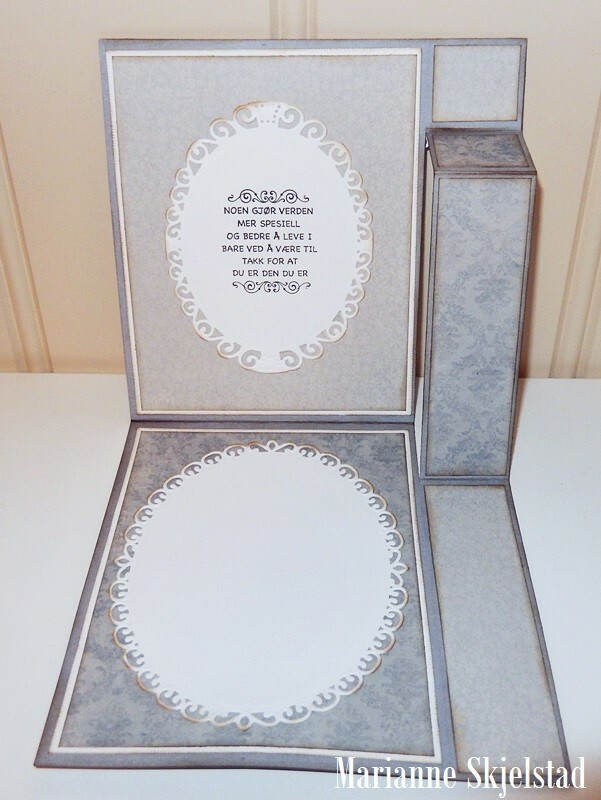 Marianne, this is adorable with all the die cuts, images, flowers…it all!! I am loving the Pion papers more and more when I see how versatile they are and so interchangeable with each group. My secret is that I have ordered extra sheets to get more of the stunning butterflies…so love them!! I would love to see one full sheet of all the butterflies….is that possible some day?